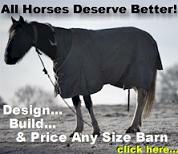 Barns.com's friendly and experienced staff is here to assist you with your outdoor cover needs. 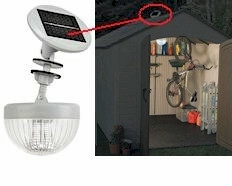 Dedicated to giving customers expert advise and assistance in finding a solution to their needs. We cover more than 150,000,000 square feet (every year) with barns, garages, horse barns, sheds, outdoor storage, garages, metal buildings, built on site barns and other commercial barn buildings. We have any option you're looking for, along with the name and brand you can trust. When you order a product that will last for years, you want a company that will be there for you, support the product you buy and stand behind it. 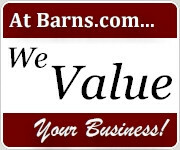 You can count on Barns.com and our friendly staff to provide A+ service.